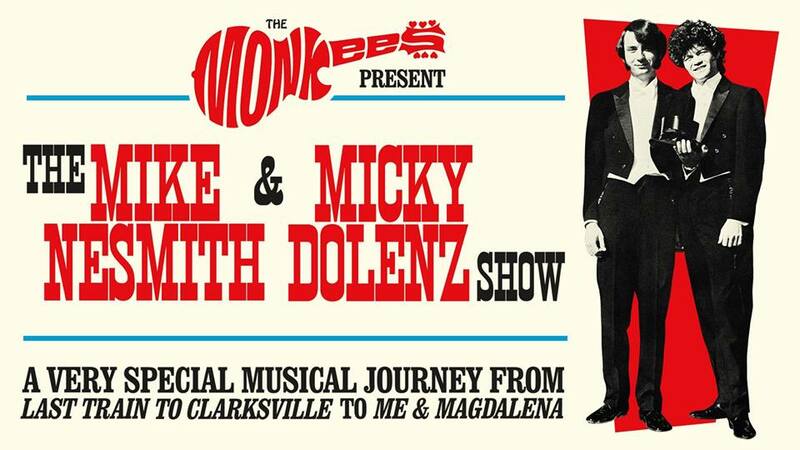 The Monkees Present The Mike Nesmith And Micky Dolenz Show will be coming to the Copernicus Center in Chicago’s northwest side Jefferson Park neighborhood on June 14. Lannie Flowers will release a series of free downloads in the coming months that will not be on his upcoming album Home. Flowers will likely be playing some new songs this evening when his band hits the stage at the Mohawk club in Austin, TX right around midnight. The gig is part of International Pop Overthrow - Austin, which is running this weekend. International Pop Overthrow - Chicago runs April 20 through 28, but the schedule is not up on the IPO site yet. Noel Gallagher’s High Flying Birds concert at The Chicago Theatre tomorrow night will feature a 10-piece band, a horn section, and members of Oasis. Tickets went on sale today for Pearl Jam at Wrigley Field on August 18 and 20; Radiohead at the United Center on July 7; Smashing Pumpkins at the United Center on August 13; Eleanor Friedberger at Lincoln Hall on May 5; singer-songwriter/bass player Meshell Ndegeocello at The Promontory on March 24; and Southern Culture On The Skids at Schubas on May 24. A very cool George Harrison Birthday Tribute Concert takes place tomorrow night at Martyrs’ on Lincoln Avenue. Several Chicago area bands will be involved, and if last year’s bash, with many of the same musicians is any indication, the set lists will include some interesting deep tracks and rarities. The Old 97s, who were such a blast when they came to Durty Nellie’s in Palatine a few months back, will be at Thalia Hall in Chicago on March 1. Joan Esposito, a veteran TV news anchor in the Chicago area and occasional guest morning news anchor on WXRT radio, is now working at WCPT 820 radio in Chicago. Here’s some consolation for Buffalo Springfield fans in the Chicago area who wish they could have gone to that recent all-star tribute to the band in Glendale, CA. Local singer-guitarist Phil Angotti, who knows a thing or two about tribute shows, and some of his friends will be performing songs like “Nowadays Clancy Can’t Even Sing” as part of an evening of CSNY, The Byrds, and Buffalo Springfield music at Montrose Tap on February 28. How The Hollies got left out of this equation escapes me, but it’s still guaranteed to be a fun event. All five original members of The Go-Go’s will be performing three shows with The Los Angeles Philharmonic at The Hollywood Bowl on July 2, 3, and 4. There will be a “fireworks spectacular” on Independence Day. Head Over Heels, the new musical based on the band’s music will run from April 10 through May 6 in San Francisco before moving on to Broadway for previews starting June 23. The 19th Chicago Irish Film Festival - Films from the Land of Storytelling will run from next Thursday, March 1 through Sunday March 4 at the Gallery Theatre and Logan Theatre. Both venues are located on Milwaukee Avenue. The event will include feature films, shorts, and documentaries. The Jewish Film Festival will run on three weekends in March, starting on March 3, and ending on March 18. 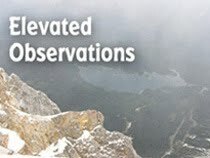 A total of 31 films will be screened at ArcLight Chicago, ArcLight Glenview, Century 12 Evanston/CineArts 6 and Century 16 Deer Park. The Chicago European Union Film Festival will run from March 9 through April 5 at the Gene Siskel Film Center on State Street. The world premiere of the Paul Edwards adaptation of Oscar Wilde’s Picture Of Dorian Gray opens at City Lit next Friday, March 2 (previews through March 10) and will run through April 15. The Edwards version sets the drama in New York from 1970 through 1980. My nephew Joe Flamm is now among the last three contestants on this season’s Top Chef on the Bravo Channel. Joe “Mustache Joe” Sasto and Adrienne Cheatham are the other two remaining. At this point it’s tough to see any of the chefs leave because they’ve worked so hard and become like friends to viewers. So, a special word of congratulations to Carrie Baird, who was eliminated last night, and Chris Scott, who left last week. You guys made it to the Final Five, and that’s an amazing accomplishment. Regardless of who makes it to the Top Chef finale, there will be a Joe Down Throw Down involving my nephew and Mustache Joe at Spiaggia on March 7. The $150 admission includes a five-course meal.